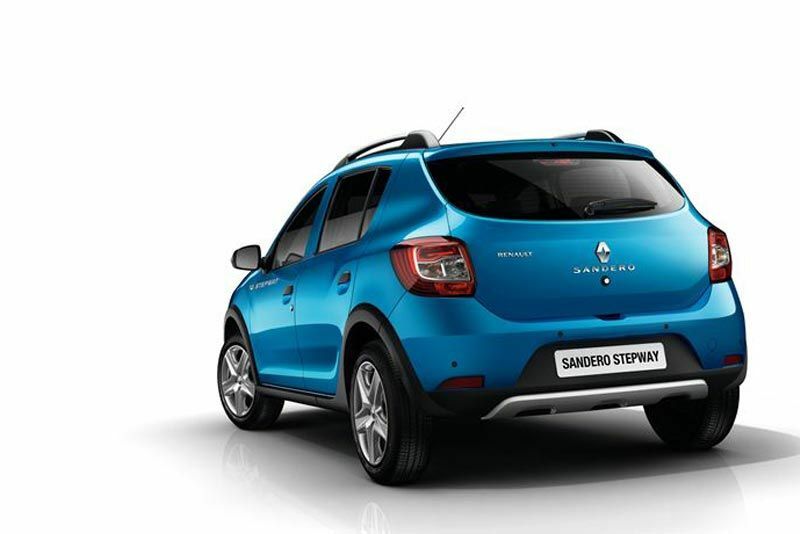 The new Sandero Stepway asserts its young and vibrant personality through a bold design package: elevated ground clearance, 16” wheels, front and rear skid plates, roof rails, exclusive Azurite Blue colour, specific seat fabric with Stepway signature and more. 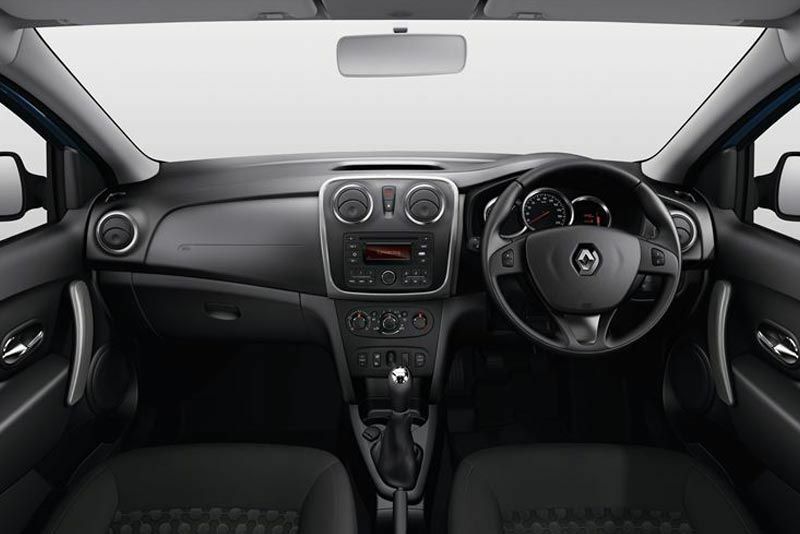 Under the hood is the much acclaimed 900cc 66kW Turbo petrol engine, also fitted on standard Sandero and Renault Clio. Thanks to its F1-derived technological advancement, it brilliantly combines spritely performance and excellent fuel economy. 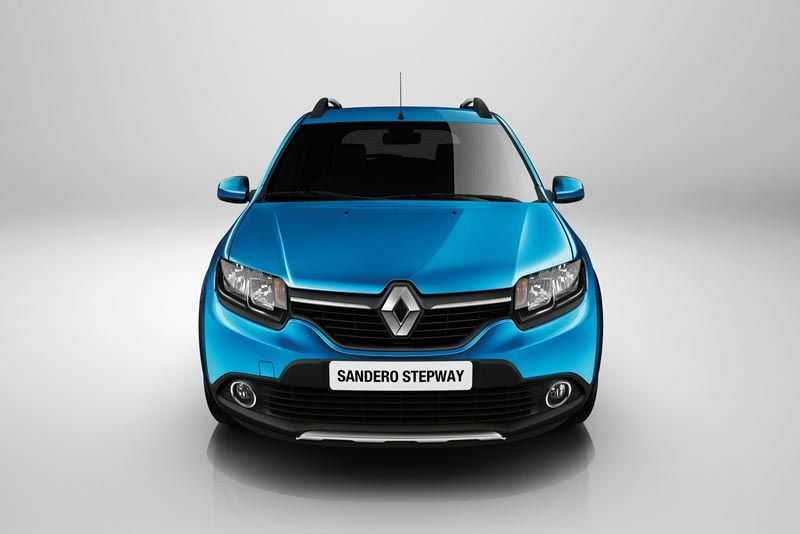 Young cool image … vibrant personality … fresh, refined, eye-candy styling, that’s the all-new Renault Sandero Stepway. 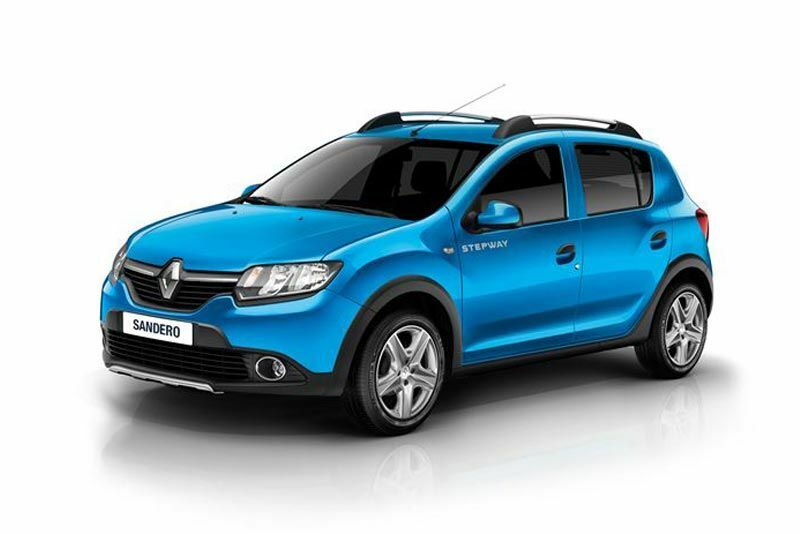 Since its launch early in 2011, the Sandero Stepway has successfully blazed a red-hot trail significantly popularising the crossover concept in South Africa. 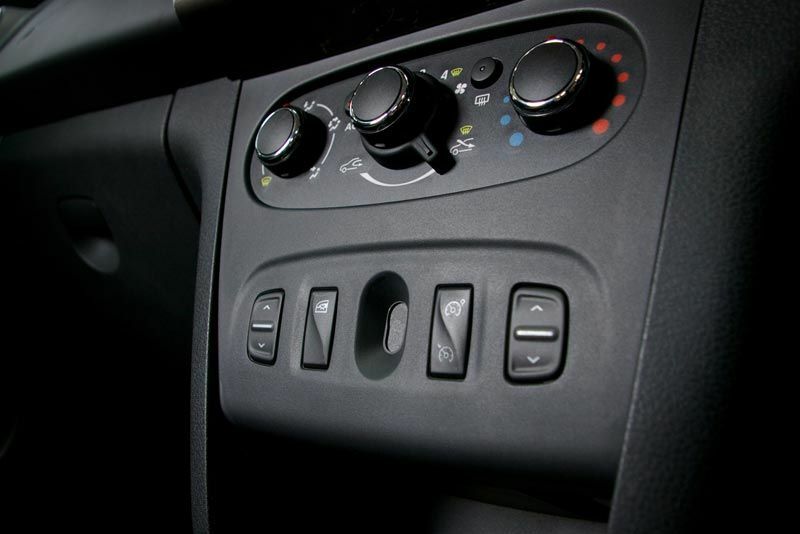 Designed to cope with a wide range of driving conditions, it has conquered many clients’ hearts who have been thrilled by its versatility and practicality and also its cool and attractive look. 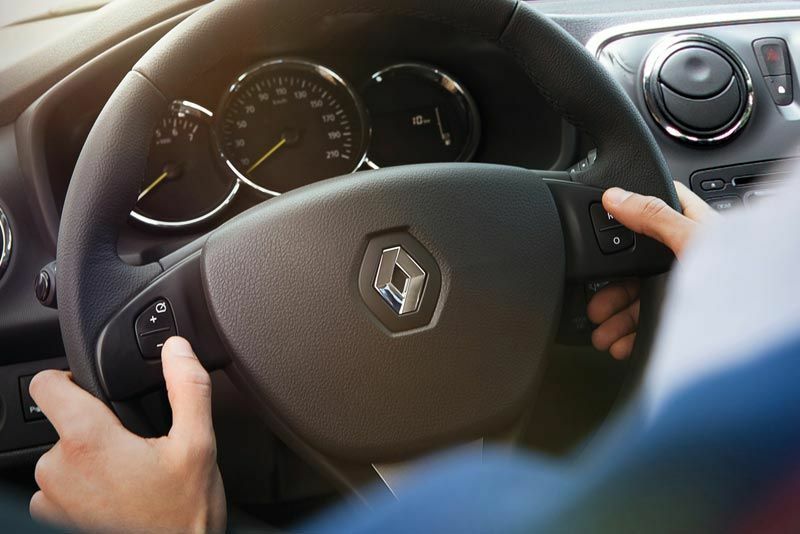 Inside the Stepway, a classy leather-clad steering wheel and gear lever knob add that extra look and feel of quality and refinement while the front seats’ fabric includes a distinctive Stepway signature. 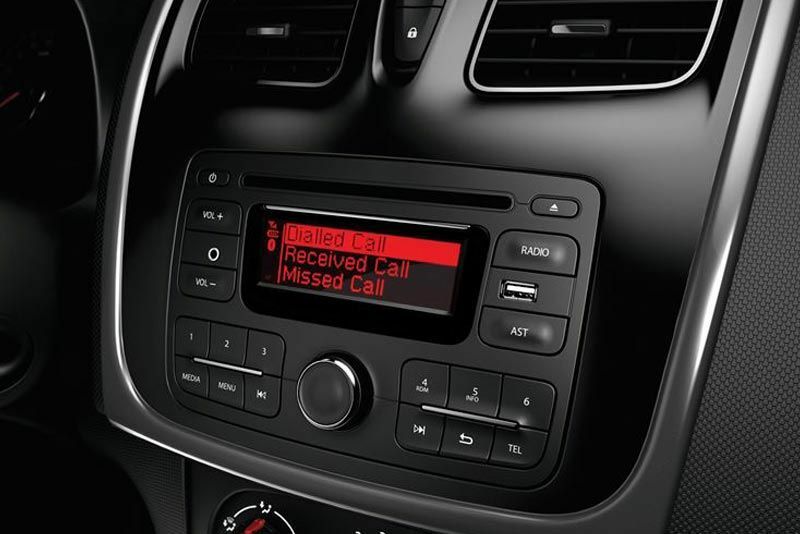 Generously proportioned interior and above-class average floor-to-roof clearance front and back makes for comfortable and roomy seating for five occupants plus luggage. 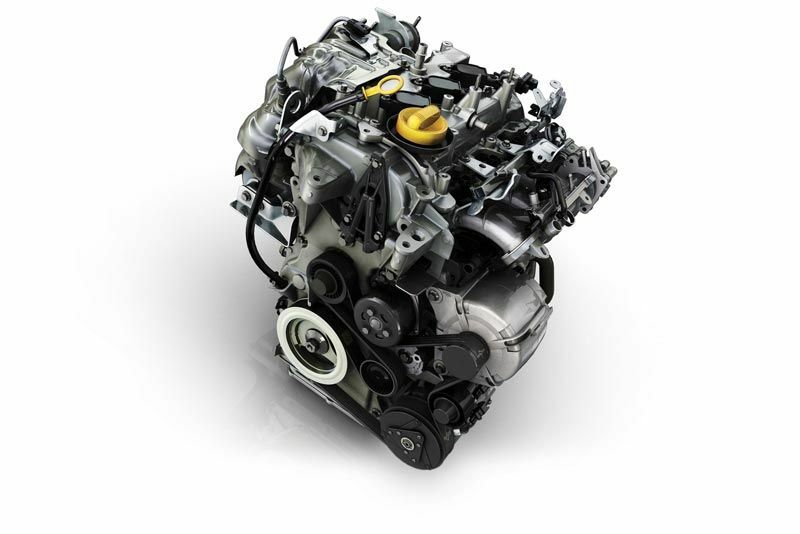 The spritely personality of the 900cc Turbo 66kW engine exudes from its engaging sound as well as its best-in-class responsiveness in all conditions, thanks to its steady low-end torque which reaches a maximum of 135Nm from 2 500rpm, 90% of which being available from 2 000rpm.